How can meal planning by theme help you? When you meal plan by theme, you get variety without so much time and brain effort! I love to meal plan for a month at a time, and by using themes, I fill in a month of meals quickly. 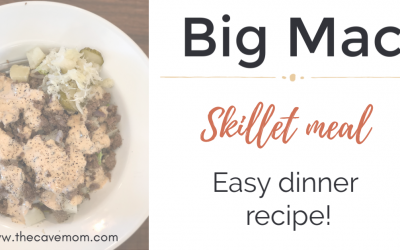 It’s easy to add as much or little variety as you’d like, and, because you’re sticking to themes, it’s pretty easy to switch to a different meal one night. If you decide you’re just not in the mood for tacos, you might want taco casserole instead. You probably already have the ingredients to switch it out, so you’re still saving time and money by meal planning, but you keep the flexibility to change your mind! 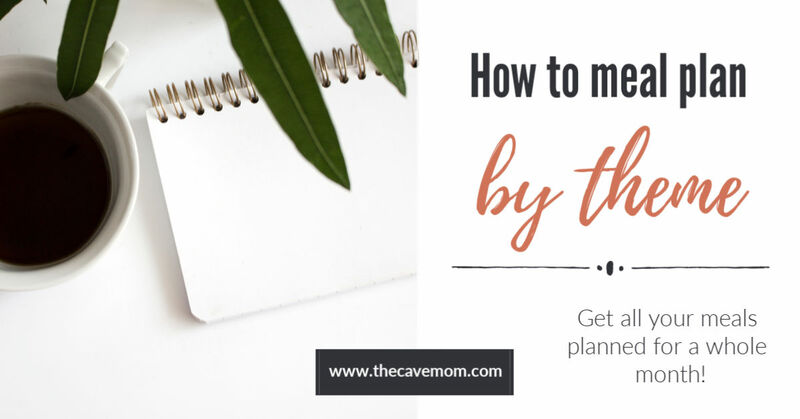 This is also really helpful for scheduling purposes – if you have chicken alfredo planned for that week’s italian meal, but then because you’ll be gone and walking in the door at 6pm, you know you need a meal you can make ahead of time. You can swap it out for an easy baked ziti – which you could make the day before and leave in the oven (on the timer feature!) or the slow cooker. Grab your meal planning sheet and let’s get started! Get all your meals planned for a month! 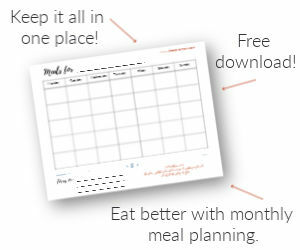 Download this meal planner and keep yourself organized all month long. Post it on your fridge and never answer "Mom, what's for dinner?" again! Check your email to download the meal planner and get started! Guacamole should always be served with Mexican food! A simple Italian chopped salad as a side rounds out the meal quickly. Of course you’ll need some homemade tzatziki sauce for Greek night! And it’s hard to beat fresh pita bread, hot from the oven. Fried rice (I don’t add the peas called for, because I hate them) Can add chicken, shrimp, etc. Cook some rice, steam some veggies, and you’re all set for an Asian food feast at home. 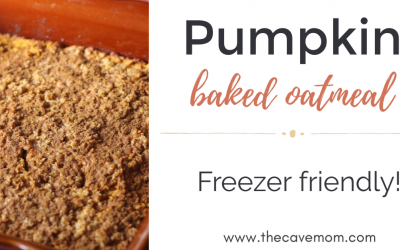 Baked (in the instant pot!) or roast potatoes and a quick salad or tray of raw veggies are all you need to finish these meals. Easy peasy! I usually have some chewy italian loaves in the pantry, or I can mix together these drop biscuits in a couple minutes. They go great with soup! Homemade pizza has endless possibilities, or you can use pizza night as your night off from cooking – order in! I like to blend up a smoothie on brinner night, too. Potatoes or rice and some roast veggies with the meat-heavy main dishes in this category make for hearty and delicious meals! Again, potatoes or rice and roast veggies complete these meals quickly (and cheaply)! If you’re just getting started meal planning by theme, stick with themes you think will be well liked by your family – so if you’ve never served fish or asian food before, wait a month or two to try out those themes. 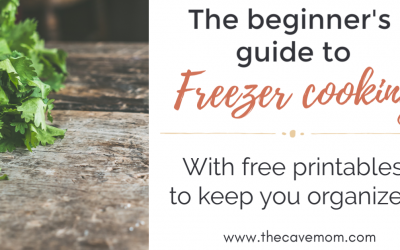 You want to see success quickly when you first start meal planning by theme! 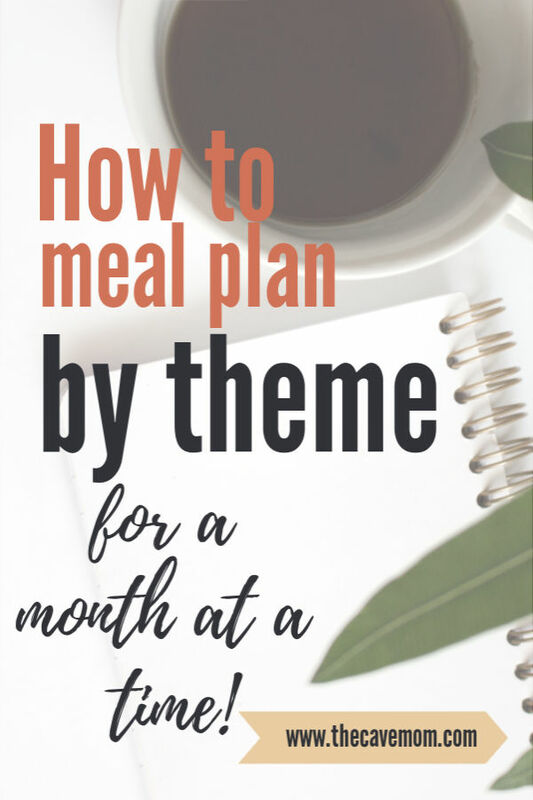 Whether you meal plan for a month at a time or a week at a time, using themes can save you time and give you variety. Try adding a new theme next time you plan! Now I want to hear from you! Have you even planned meals by theme? What’s your favorite theme to use?